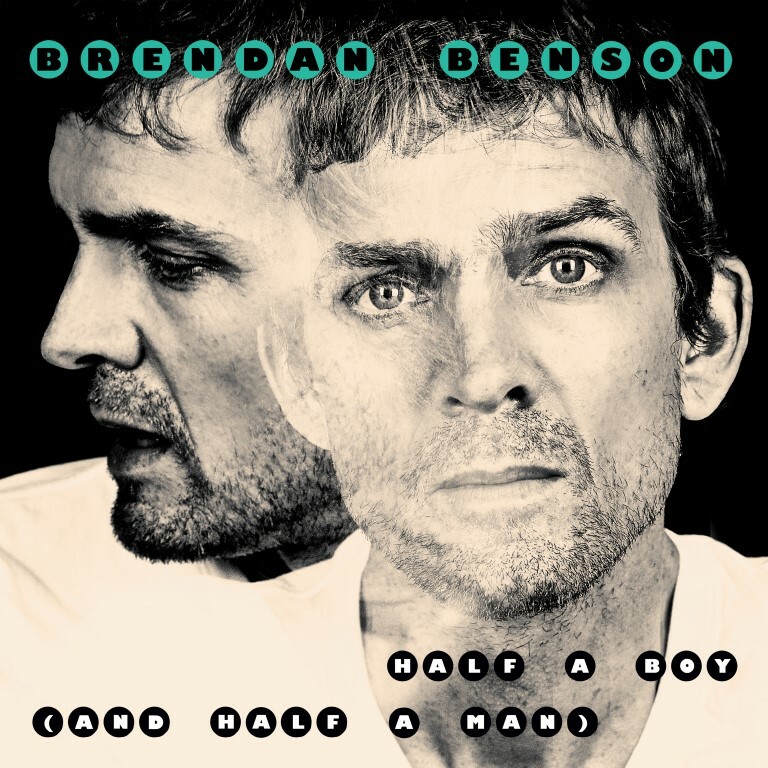 'Half A Boy (And Half A Man) is an excellent peek in to what's to come from Brendan Benson. A great track with an old-school vibe which will appeal to all. The Raconteurs’ Brendan Benson has teased his forthcoming album with a new single, ‘Half A Boy (And Half A Man)’, and we love it. Benson’s last studio release was four years ago, and he’s now back with new material in the form of ‘Half A Boy (And Half A Man)’. His distinctive vocals are sounding better than ever, backed by a wonderful arrangement of slick riffs and a euphoric drum beat which carries us through the track. 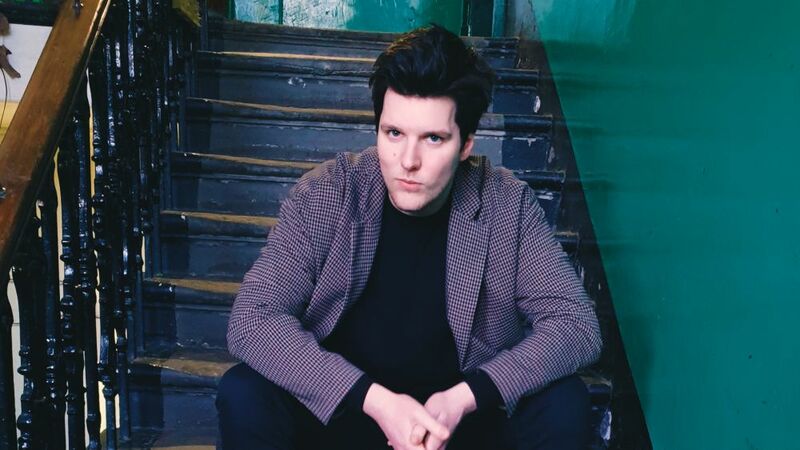 Having produced a plethora of songs for the likes of Robyn Hitchcock, Leigh Nash, Young and the Giant and Eric Burdon, as well as writing tracks with Jake Bugg, Ashley Monroe, Nick Lowe and the Kooks, one has to wonder if he’s incorporating what he’s learnt with them into this new music. There are certainly elements of some of these artists present here, and it makes for a delectable package. This song wouldn’t feel out of place on the charts a few decades ago. It carries an old-school feel that many artists try and fail to capture in their sound, but Benson has done so perfectly here and it ultimately creates a unique yet nostalgic vibe that will easily appeal to old and new fans alike. ‘Half A Boy (And Half A Man)’ is a preview of Benson’s upcoming album which is slated for release early next year, and if this is anything to go by – we’re in for quite a treat.